Jan Molby thinks Liverpool will meet a West Ham United team on Monday night that are being asked to do things tactically they are unsuited to by manager Manuel Pellegrini. The Hammers return to action in the Premier League when they host table-toppers Liverpool at the London Stadium on Monday night. However, their recent run of form does not bode well for the upcoming clash against the Reds after having suffered three straight defeats in all competitions since an impressive win over Arsenal. In the wake of their lacklustre performances against Wimbledon and Wolves, following the defeat at Bournemouth, Pellegrini has been left frustrated. And Molby feels that although Pellegrini is a great coach, he is asking a little too much from his players by demanding thay they play his favoured style of football, in what could be a good omen for Liverpool. “I would never have Pellegrini down as a great motivator, but I do believe he is a great coach”, Molby said on LFC TV's preview show. “So you have to do your work on the training ground during the week, but West Ham to me is sort of a cheeky-chappy club. "The team reflects the manager’s personality and it just doesn’t seem right. “They are trying to play a brand of football that doesn’t appease the fans, they don’t enjoy it, but they are also trying to play a brand of football that he hasn’t got players to do. “He could do that when he was at Manchester City because the players were better. 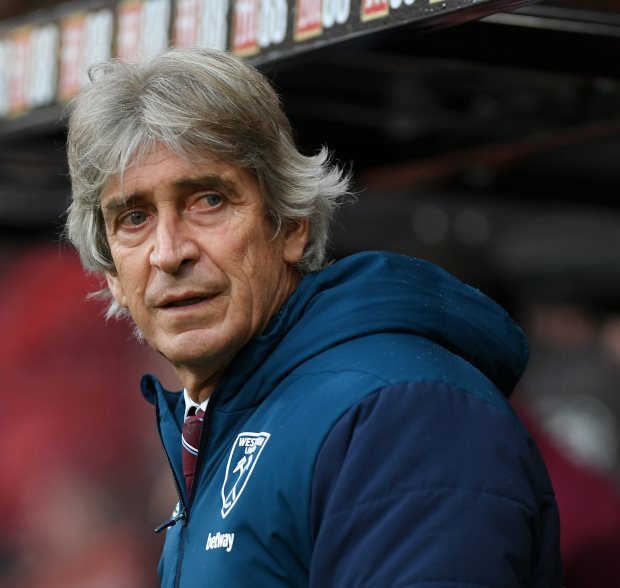 West Ham had a disastrous start to the Premier League this season, but have recovered and now sit in a comfortable 12th spot in the standings.